Best Buy’s Black Friday 2013 deals in full have been revealed. You can get a look at what the retailer will be offering through the image above. 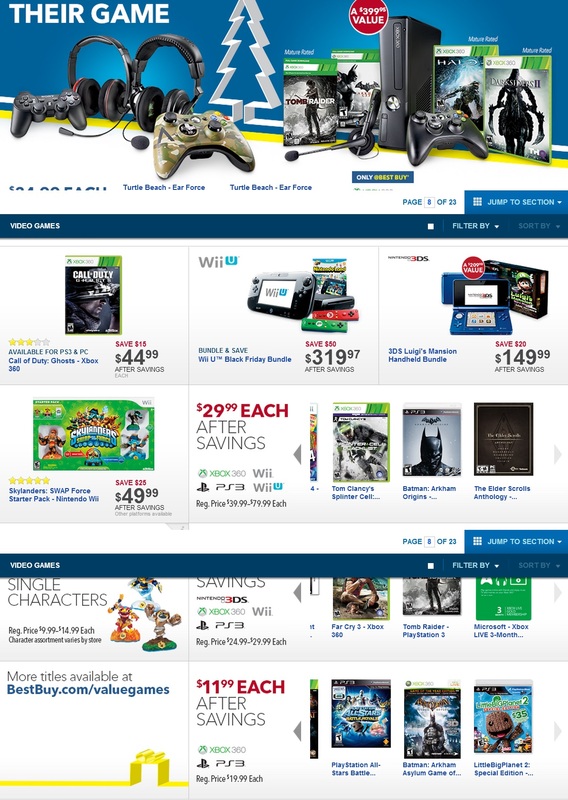 You can also find Best Buy’s entire Black Friday ad here.